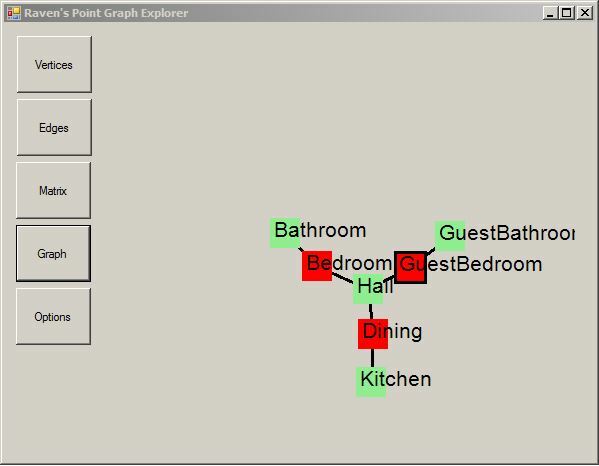 A GUI for the boost graph library. – Arrange vertices according to their connections. 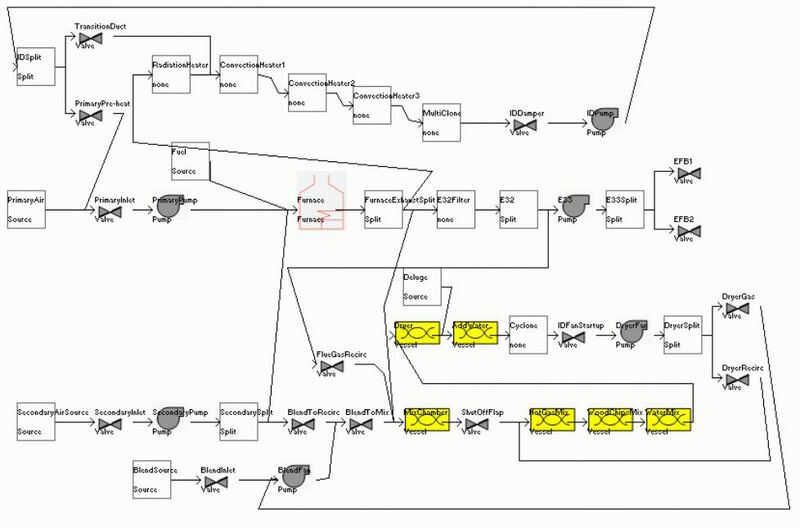 This uses a modified implementation of the Kamada & Kawai algorithm that can handle pinned vertices and disconnected graphs. 3. Option to simulate a master or a slave. 5. 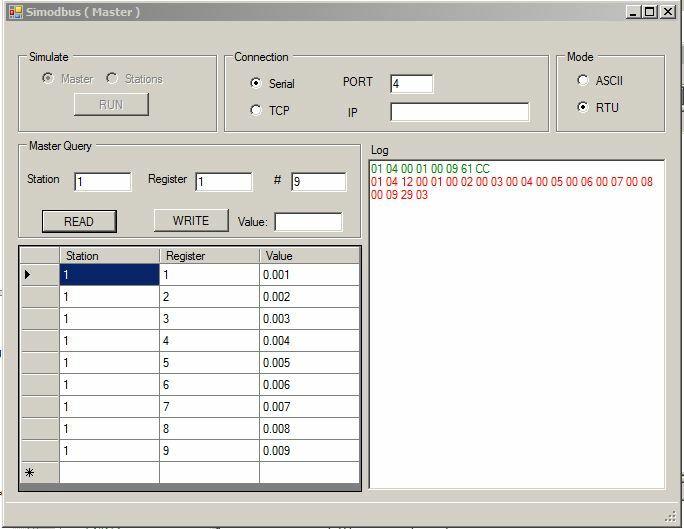 Able to configure serial port number and speed. 7. Able to send a read query to a specified station and register block. Values returned will be decoded and displayed. 8. Able to configure station numbers and register numbers that the slave will simulate. 9. Able to send a write query to a specified station and register with a specified value.